This post is sponsored by Steak ‘n Shake. All opinions are my own. Our week gets a little crazy because of shuttling the girls to various practices for dance, gymnastics, and now swimming. Which doesn't leave a lot of time for big dinners. We started meal planning this year to try and save money, as well as trying new recipes. We discovered that Wednesday evenings are the hardest nights for us because we normally don't get home until 6 pm and we normally are eating by 5:30 each night. We designated Wednesday our Instant Pot or Crock Pot night for recipes but that also requires me to get the food into said pot at a decent time and that never happens. So Wednesday night has become our eating out night as well. 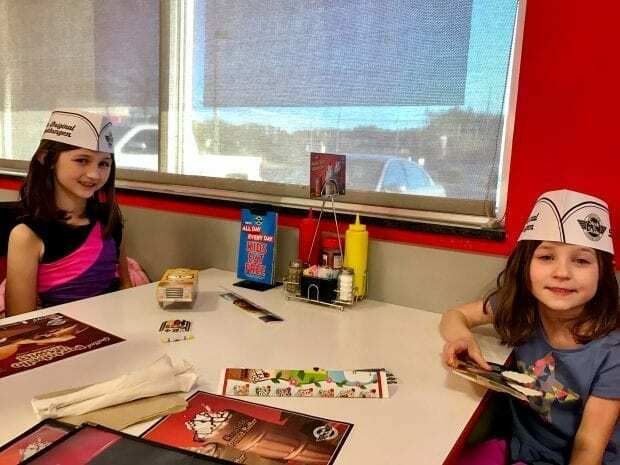 Last week we decided to hit up Steak ‘n Shake for their Kids Eat Free All Day Every Day offer. 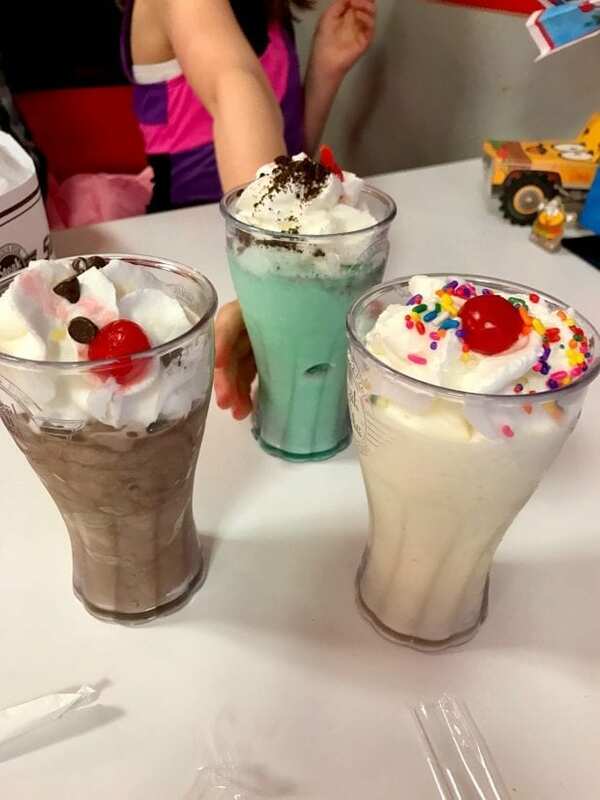 Because who doesn't love a good steakburger and milkshake! 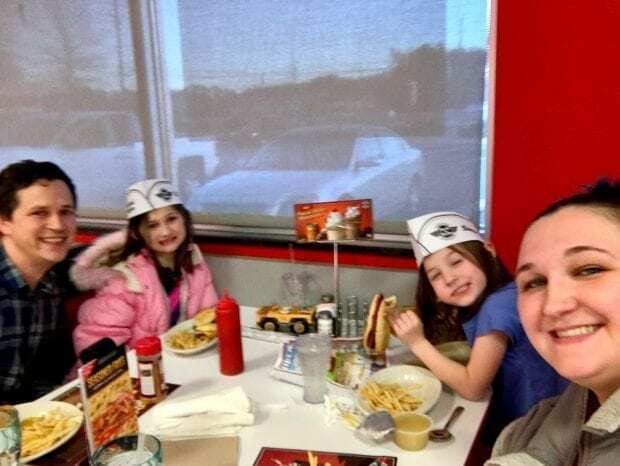 I love that Steak ‘n Shake is providing affordable options for families. 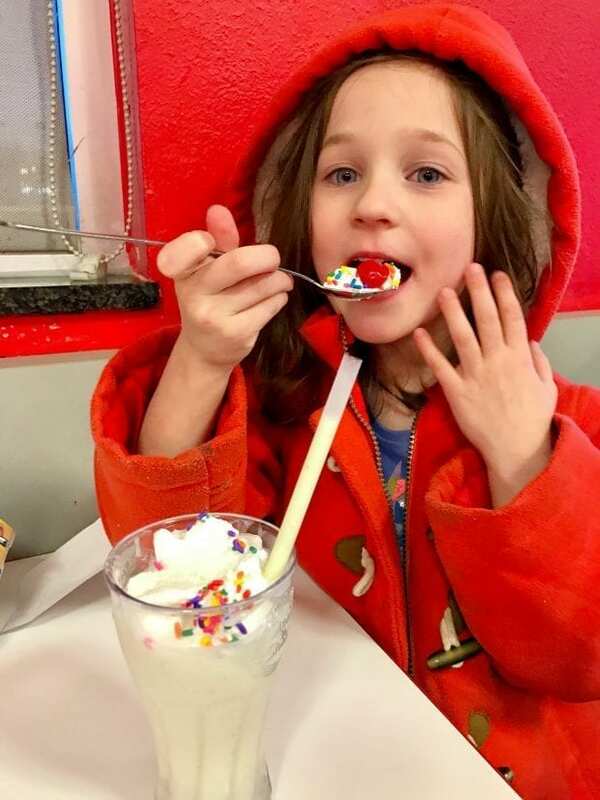 Aside from the Kids Eat Free Every Day offer, you can enjoy Half Price Happy Hour during weekdays from 2-5pm and am (all drinks and shakes are 1/2 price). There are also 24 meals under $4 all day every day. Four meals and milkshakes later, we walked out only spending about $25 for the 4 of us. I actually asked her if that was correct. Before I had gone in, I downloaded the Steak ‘n Shake app which gave me a $2.99 credit for a milkshake. I also used it to pay and leave of waiter a tip. 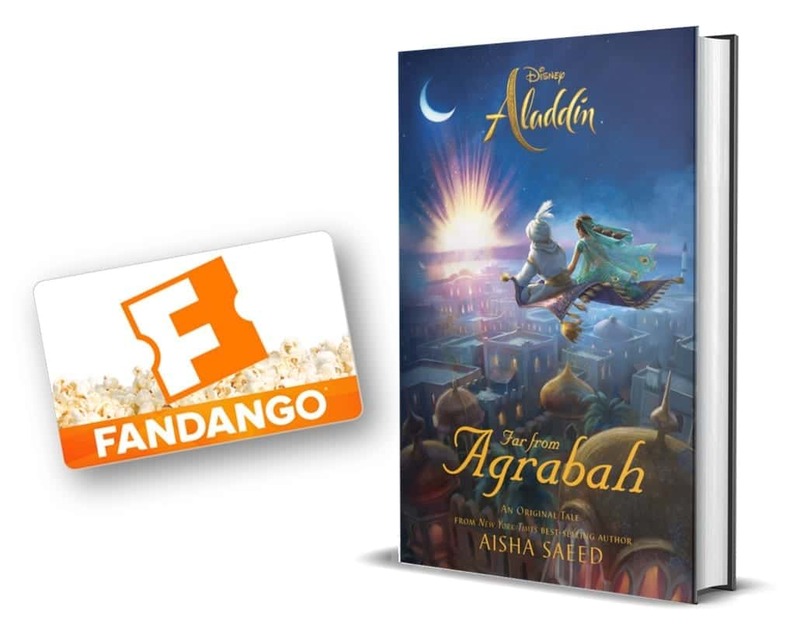 It was super easy, and I earn rewards for every dollar I spend to earn more free food later. Bring on the free milkshakes and fries! 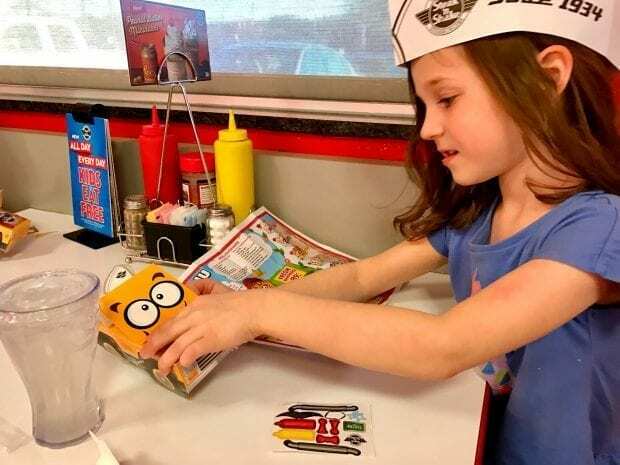 Find your local Steak ‘n Shake to get these awesome deals. As the Terminator would say, we'll be back! Win a $50 Steak n' Shake gift card! 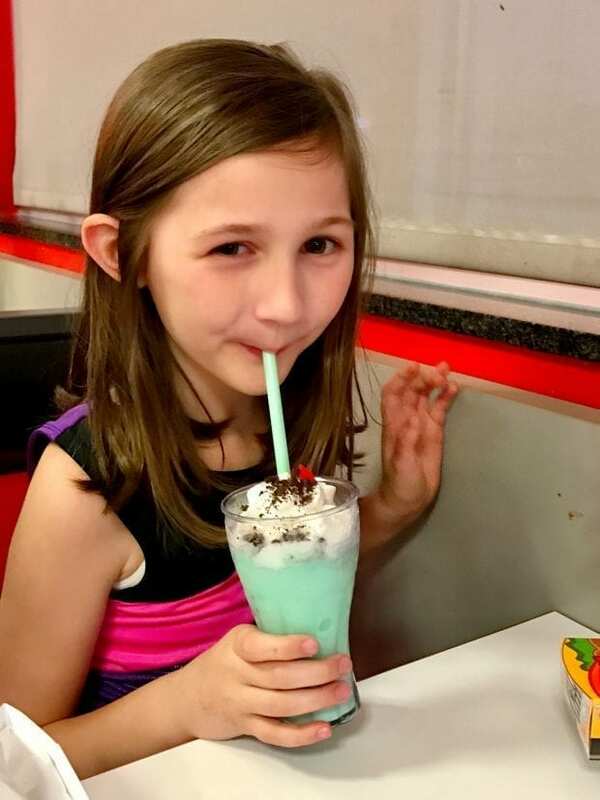 My favorite shake is a cookies and creme one Steak and Shake has great ones!